I posted the trailer for newest film in the Star Wars franchise, Rogue One, and explained that Disney is planning to create a series of spinoffs of the franchise. One of the most exciting projects they have lined up is the Young Han Solo Project, a story completely focuses on beloved smuggler Han’s start in the business, and supposedly leading up to his teaming up with Luke in the original. We have a team of directors and writers in Phil Lord and Chris Miller, the team behind The Lego Movie and 21/22 Jump Street, who will give our favorite scruffy-looking nerfherder the wit and genius needed. We have our Han in newcomer Alden Ehrenreich, a talented actor with a fantastic 2016 lineup who will play the role perfectly. And today we receive news that we will not only meet Young Lando Calrissian. 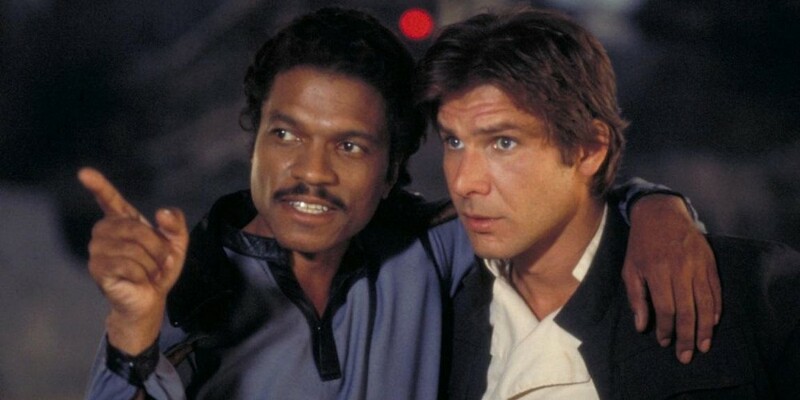 Calrissian was originally played by Billy Dee Williams, and was intended to fill the “scoundrel role” after Han died in Empire Strikes Back. Spoiler alert, that didn’t happen, but we did meet a brilliant new character. His backstory with Han is pretty vague, other than the fact he at one point owned the Millennium Falcon, so it’s a rich history to explore. Luckily, Disney has found the perfect man for the role. Early reports say that the Disney’s “first choice” for the role is the Childish Gambino himself, Donald Glover. 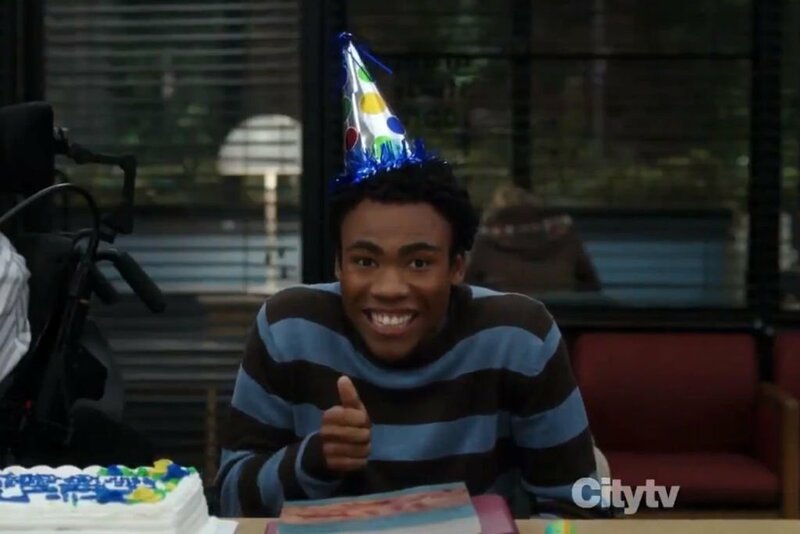 On top of being a beloved comedian/rapper, Glover has received acclaim for his great performances on Community, 30 Rock (thanks to his killer Tracy Morgan impression), Magic Mike XXL and Girls, and is already in Disney’s wheelhouse for the upcoming Spider-Man: Homecoming. I personally think he’s a great talent, and would be a perfect fit for Lando’s snarky but intelligent personality. He’ll be quite busy in the next few months due to his new TV series Atlanta, but I for one would love for him to make some room for everyone’s favorite film series. The film’s script will receive a touch-up by original Star Wars scribe Lawrence Kasdan, and will be released May 25, 2018. I will see you all there, hopefully with Glover in tow.